Strasbourg, début des années 60. 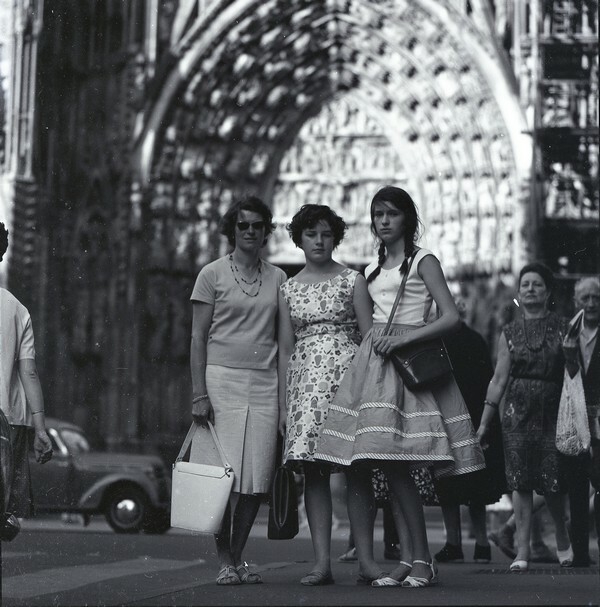 This entry was posted in Portraits and tagged 60's, Alsace, cathédrale de strasbourg, Strasbourg. Bookmark the permalink.